A quick look at the 2018 Volkswagen Atlas specs and it’s easy to see why so many Chicago drivers prefer it over competitors like the 2018 Hyundai Santa Fe. 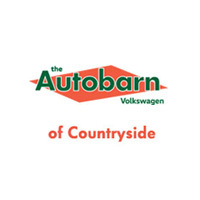 Explore our side-by-side comparison to see how these two crossovers match up and see if you don’t agree that when it comes to the features LaGrange commuters need, you can find it right here at The Autobarn Volkswagen of Countryside. If you glance at the performance specs, these two SUVs might seem similar, and yet a quick look at the 2018 Volkswagen Atlas mpg numbers paints a different story: an SUV that can be both capable and efficient. The 2018 VW Atlas S 2.0T FWD earns an EPA-estimated 26 mpg on the highway and 22 mpg in the city. 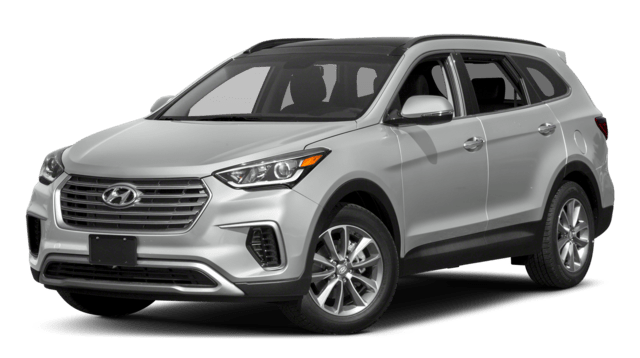 The Hyundai Santa Fe, on the other hand, comes up with just 25 highway mpg and truly lags behind in the city at just 18 mpg. Standard Post-Collision Braking and Intelligent Crash Response are designed to prevent unnecessary harm in an accident, by applying the brakes, unlocking the doors, and turning off the vehicle’s fuel pump if it detects a collision. The Hyundai doesn’t offer post-collision braking or intelligent crash response, increasing the chances of additional impacts and making it harder for emergency crews to help victims. 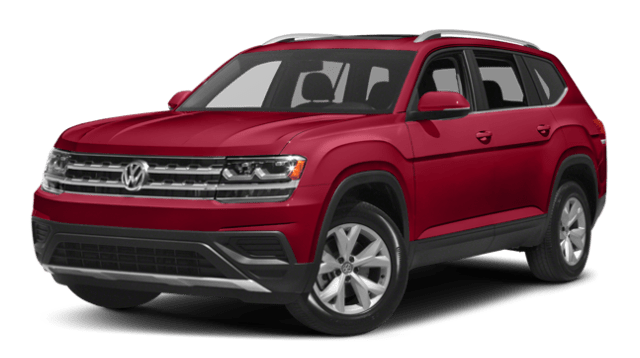 Visit The Autobarn Volkswagen of Countryside to take one of our 2018 Volkswagen Atlas models for a test drive today!